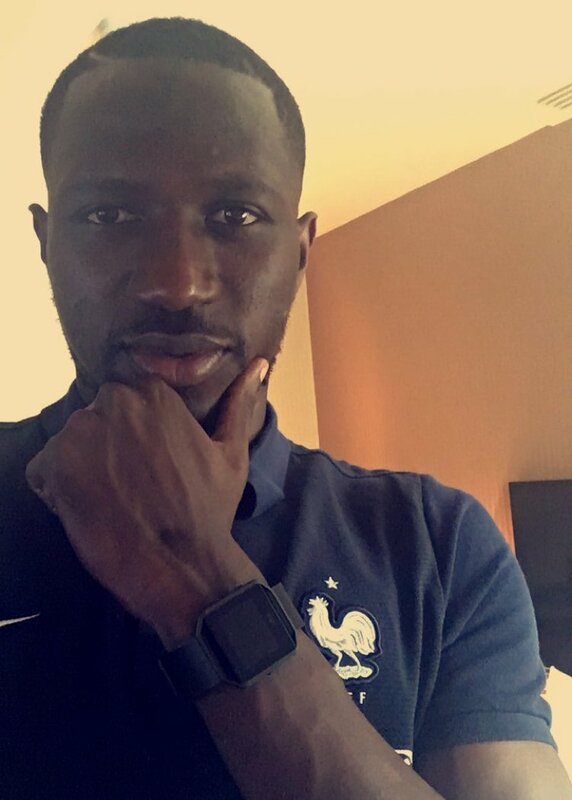 Home › opinion › MOUSSA SISSOKO : Friend or Foe ? 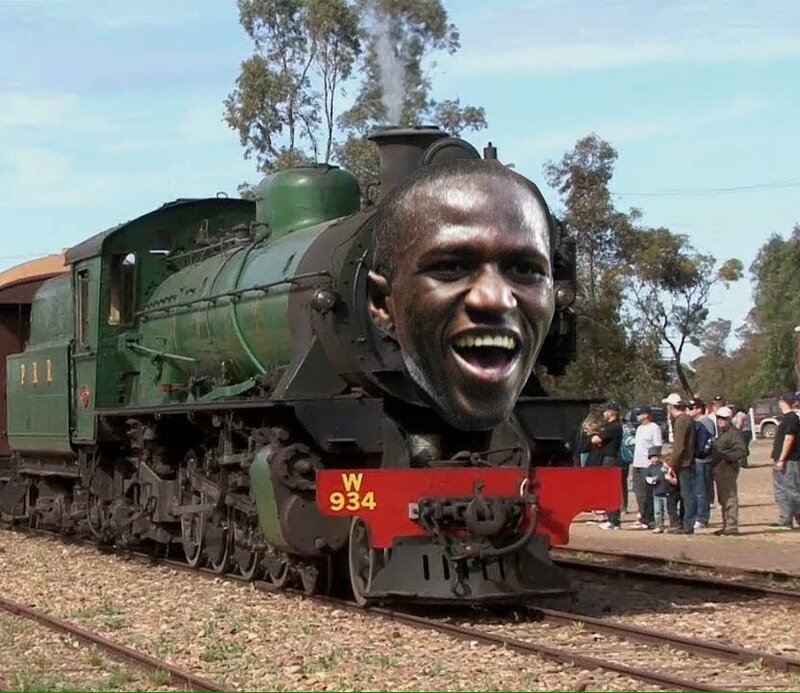 MOUSSA SISSOKO : Friend or Foe ? The French international is in the middle of a debate not only from his former teammates and club Newcastle United FC, but also from his new club Tottenham Hotspur’s faithful. Is he really lazy, without team spirit, a mercenary who takes but never gives ? “I think it’s an awful lot of money for a player who struggled for consistency in his three years at Newcastle. “Though having said that, I was surprised by how well he played for France at Euro 2016 and it’ll be interesting to see how Mauricio Pochettino can make it work. 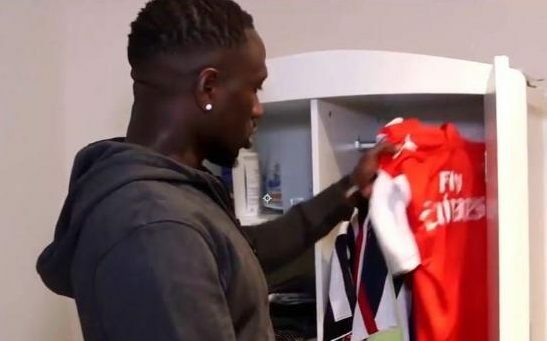 In Sissoko’s case, the Newcastle’s signing three years ago was a special one; the player was playing for Toulouse FC a modest Ligue 1 club and signing to a Premier League club, was for the young Frenchman, a new Eldorado! Money, Fame, you name it ! Furthermore at that time, Newcastle(called also Nouveau Chateau) was transformed to a French colony; French flags everywhere, English fans singing La Marseillaise, pubs changing their sign to the French equivalent and so many French players arriving directly from L1 like Hatem Ben Arfa, Yohan Cabaye, Moussa Sissoko, Yoan Gouffran, Mapou Yanga-Mbiwa and Mathieu Débuchy. If this wasn’t the Glory Days, it was at least Newcastle’s boss Alan Pardew, French Period. It almost worked; a Europa League quarter-final but difficult times in PL ; the fans started a campaign to get Pardew sacked and the club gave them what they wanted. As for the players and especially the French contingent emigrated elsewhere, leaving some of them in a ship already sinking. 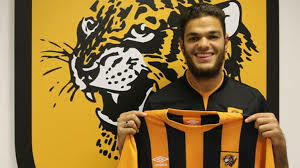 On 27 August 2010 Ben Arfa agreed to personal terms and signed a year’s loan contract with the English club. He scored the winner against Everton and after he’s got injured( a broken tibia and fibula during the game vs Manchester City, courtesy of Nigel De Jong), Marseille came to an agreement with Newcastle and sold the player for an unclosed fee. After several months of rehabilitation the Frenchman returned to his club, only to be injured again (ankle) in a friendly against Kansas Sporting City. The next seasons (2012-13 and 2013-14) were a mix of injuries and wonder goals, so it was very surprising to hear that the player was loaned to Hull City for the 2014-15 season. Even more to learn that the club let him join Ligue1 OGC Nice on free; the reason to offload the player was the same as for Sissoko: bad behaviour…really? The French international thrived in that small but supportive club and this season became one of PSG’s stars, so what went wrong with Newcastle ? The same complaints about Moussa Sissoko should give food for thought, as why Newcastle won’t (don’t ) make the necessary effort to help a talented player in difficulty? 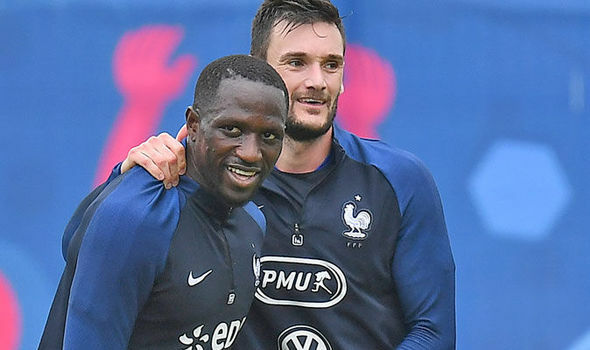 If Sissoko hadn’t shine in the Euros, the club would have let him go for peanuts! How come that Moussa is Didier Deschamps favorite, when it’s common knowledge that France’s boss doesn’t suffer fools gladly? To be part of Les Bleus, the players must work, obey instructions and work again ! Football players’ image of He-Men is often overrated; many of them live in foreign countries, must learn a new language, adopt new customs and these are efforts that money cannot buy. A football club is the player’s home away from home but to achieve this, the staff have to be present, ready to listen and help their player to adjust. Were Ben Arfa and Sissoko helped to adjust and find a solution to their problems, or was it easier to push them out talented or not? Tottenham’s boss Mauricio Pochettino, doesn’t suffer fools either; when a player doesn’t obey the coach’s directions, he leaves the club. Moussa is aware of this, cos he’s had several discussions about the Spurs’ ways with France’s and Tottenham’s captain, Hugo Lloris; so Friend or Foe, “qui vivra verra” (wait and see) as the french saying goes. Editor’s note: An open wardrobe, some jerseys and especially an Arsenal’s red one, “the beautiful Arsenal” (the player’s quote). .. Is he an Arsenal and Arséne’s Wenger fan ? Of course he is, he and a whole generation of French footballers; Arsenal and Wenger fed their childhood and teenager years and their dreams to join one glorious day, the English club. Sir Alex Ferguson and Manchester United were also very much admired; Hugo Lloris was one of their supporters, mainly because of goalkeeper Schmeichel and French star Eric Cantona. Does it make Tottenham’s skipper a traitor to the Lilywhites? Certainly not; Sissoko is on the same trail, so please never forget that these players are professional footballers; they give their best (or at least they try to) against every opponent. Tottenham’s fans have the right to see their players, play good games from the first to the last-minute; they are entitled to, but once their players leave the club and go back home, they have the right to like or not steak or fish, chocolate or candy, Arsenal or Tottenham. Here’s some highlights, have a look! ‹ Tottenham Fans How Well Do You Know GEORGES-KEVIN N’KOUDOU ?